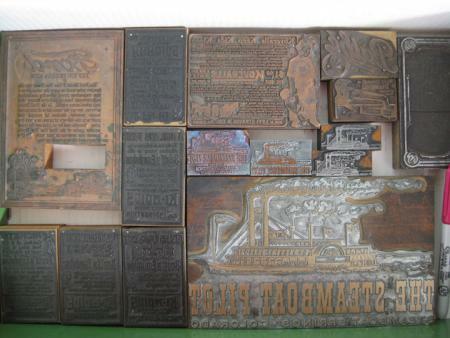 These cuts were saved from destruction after the Steamboat Springs Pilot newspaper in Steamboat Springs, CO went digital. Many are very old and unique. We would like to send them to good homes and make the historical society there some much needed funds. The plates range from advertisements, to pictures of ladies dressing, wrenches, old cars and headlines. There are too many to list price individually. Please contact for any specifics. We will happily ship to you. Thanks for looking!